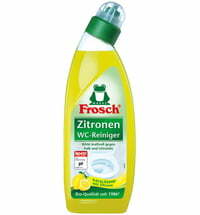 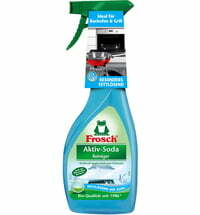 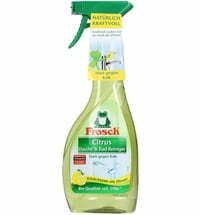 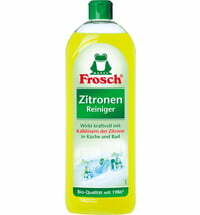 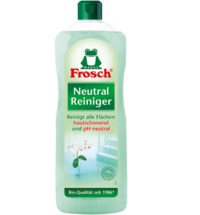 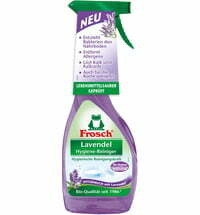 Frosch Bio Spirit Glass Cleaner ensures streak-free cleaning of glass, car windows and almost all types of smooth surfaces. 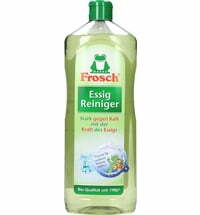 The formula with the proven, powerful and actively grease-dissolving spirit ensures brilliant cleanliness and a streak-free sparkle. 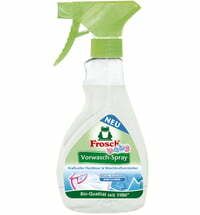 Turn nozzle to the left until spray symbol is facing the top. 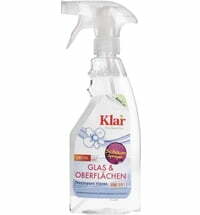 Spray glass cleaner on the surface to be cleaned and wipe clean with a dry cloth. 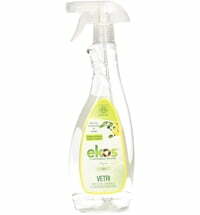 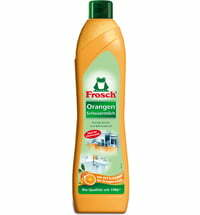 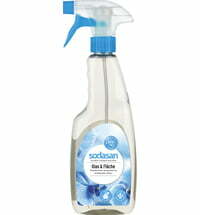 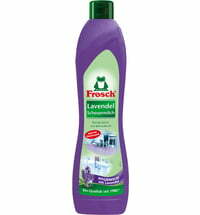 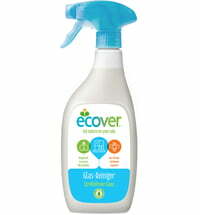 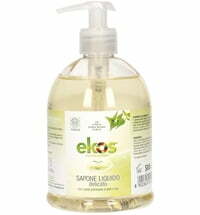 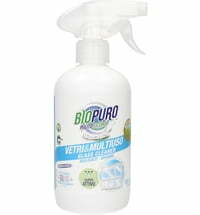 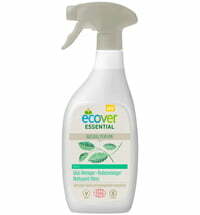 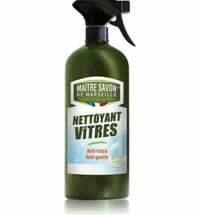 I really like this product, much better then the normal cleaners.